GREAT WHEELBASE!!! Beautiful black exterior , aluminum wheels and air slide 5th. This 2015 is powered by Cummins and is pushing 450 hp. 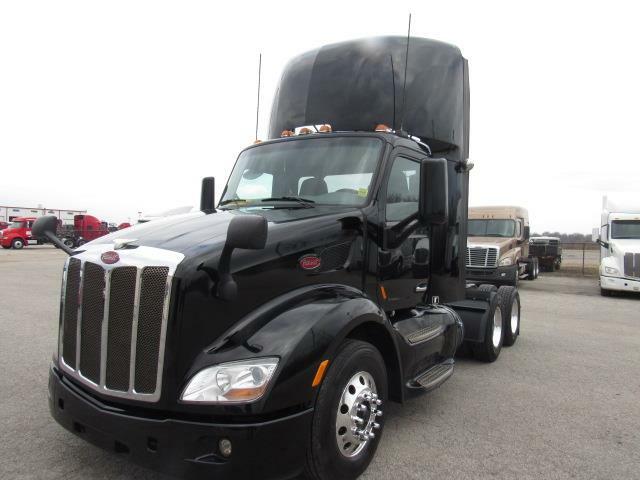 10 spd manual , spacious cab with air ride seats and is in excellent condition. Ready to roll! Call us.